After years of stability in the middle of the table, Augsburg find itself in trouble. The Fuggerstädter from the Swabian part of Bavaria are just three points in front of their Swabian compatriots Stuttgart, who are located just across the provincial border in Baden-Württemberg. 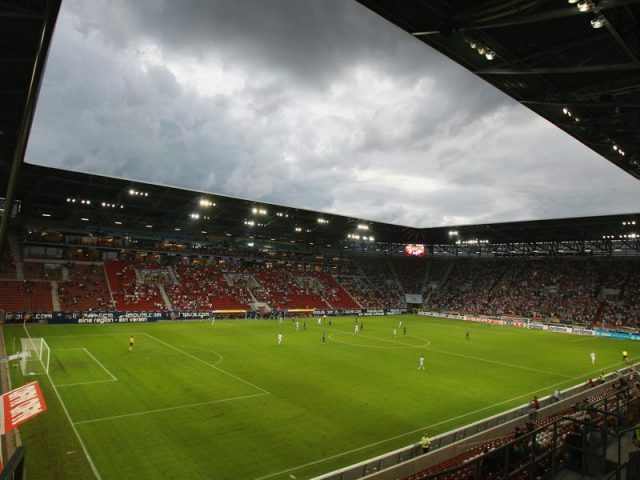 Furthermore, while in the past Augsburg remained calm in the relegation battle by sticking to their head coach and their playing personal there seemed some trouble in paradise. Defender Martin Hinteregger left the club this winter after he responded with “no” when asked whether he had anything positive to say about his head coach Manuel Baum. Hinteregger was at first suspended and then transferred to Eintracht Frankfurt. Also no longer at the club is Brazilian striker Caiuby, who decided to extend his holiday in Brazil over coming back to the cold Bavarian winter. He is now being linked with a move to Grasshoppers Zürich. In terms of the head coach Augsburg, however, remained calm by sticking with Baum but at the same time signing help in the help of former national team keeper Jens Lehmann — he will be acting as Baum’s assistant. “Lehmann is part of the solution,” Baum told kicker in an interview this week. But some observers have noted that Lehmann has never done well as a number two. “I am not worried about my job, it is all about the club, and I have been here for five years and thankful for everything I experienced,” Baum said. “The great thing about Augsburg is that no one ever looks for a scapegoat, but instead everyone works together to find a solution,” Baum added. That solution, for now, is to collect as many points as possible in the relegation battle. A task that will not be easy against a Bayern side that finds itself just five points behind league leaders Borussia Dortmund. In fact, a victory on Friday could close the gap to Dortmund to just two points and given Dortmund’s recent problems in the league, DFB Pokal and Champions League the Black and Yellows may feel the pressure of the title race. Bayern’s task is simple to keep up the pressure to force Dortmund into another mistake to get back into the championship race. On top of that, there is also the looming match against Liverpool. 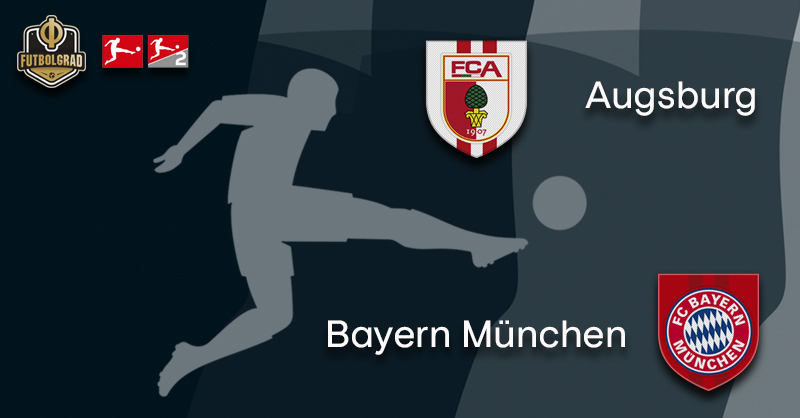 Bayern will use the match against Augsburg to collect much-needed confidence, whether that will work remains to be seen Augsburg collected one point in the return and caused Bayern’s “October Crisis”, a return of a crisis seems unlikely on Friday, however, even if Bayern’s defence is always good to leak a goal or two. Felix Götze is not only the little brother of world champion Mario Götze but also a product of the Bayern München academy. Unlike his brother, however, he does not play as an attacking player but is at home in defence or as a number six in midfield. Also unlike his brother Felix never played for Bayern’s first team and instead joined Augsburg this summer — Bayern are rumoured to have a buy-back clause. Furthermore, Felix was also the scorer of Augsburg’s late goal in the return that helped instigate Bayern’s crisis in October and also might help his brother to win the title with Borussia Dortmund. Manuel Neuer will be back in action for Bayern München on Friday. The German national team keeper struggled with a so-called ski-thumb, and tendon injury to his thumb that at first was diagnosed as a mild sprain. Neuer has trained mostly as a field player in the last few weeks showing his field player abilities in practices but also highlighting his importance as an extra defender on the pitch. 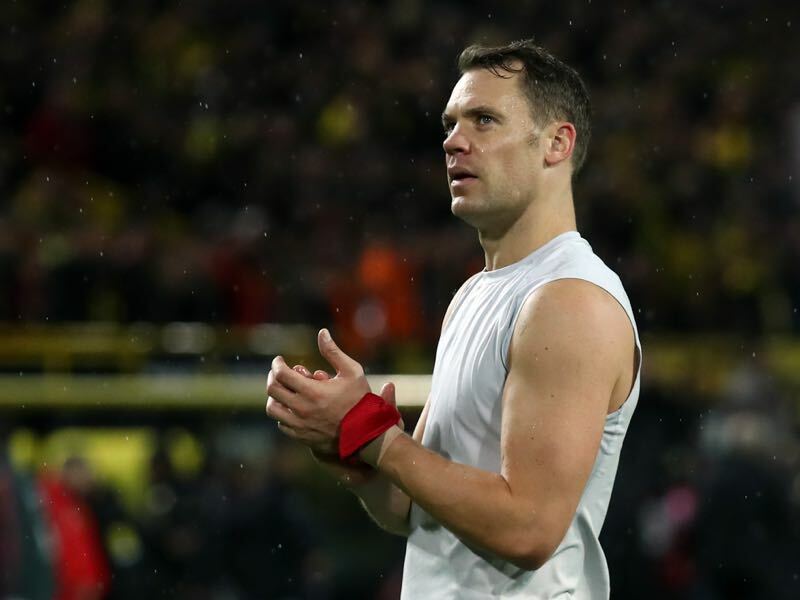 With the game against Liverpool looming large in Munich Neuer’s thumb will now be given the ultimate test in the match against Augsburg, which in its finality will determine whether Bayern’s captain will play against the English giants on Tuesday. Augsburg have committed the most fouls in the Bundesliga (286). Augsburg’s record against Bayern: W1 D0 L6.